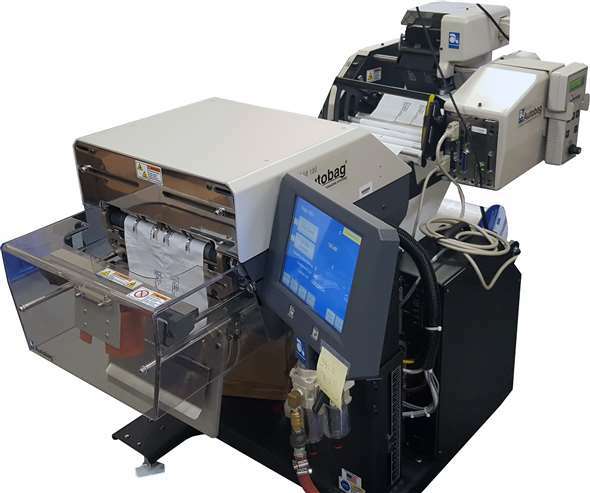 Zatkoff’s highly automated Kitting Department can package your parts in custom labeled bags for you. Do your customers want their o-rings in 10 per bag? Would you like your logo on that bag? Are your parts required to be packaged to a military specification? Zatkoff’s Kitting Department can do it for you! 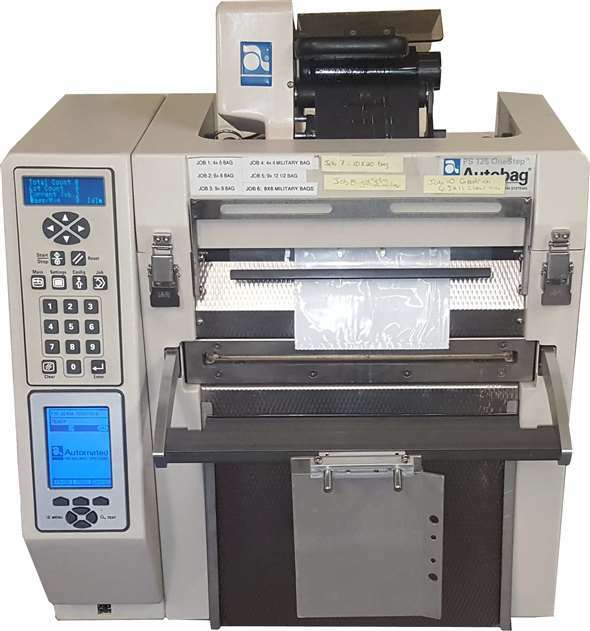 All of our kitting processes follow a strict quality process with multiple computer aided checks along the way to ensure that the correct parts are packaged in the correct bags. All of the kits produced have traceability back to the original component parts and the date they were received from our vendors.